Artificial intelligence innovations will bring benefits to multiple industries, and to society as a whole in the way we lead our everyday lives. AI will change our lives for the better as machines learn, reason, act and adapt — transforming industries by amplifying human capabilities, automating tedious or dangerous tasks, and solving some of our most challenging societal problems. Intel can offer crucial technologies to drive the AI revolution, but ultimately we must work together as an industry — and as a society — to achieve the ultimate potential of AI. 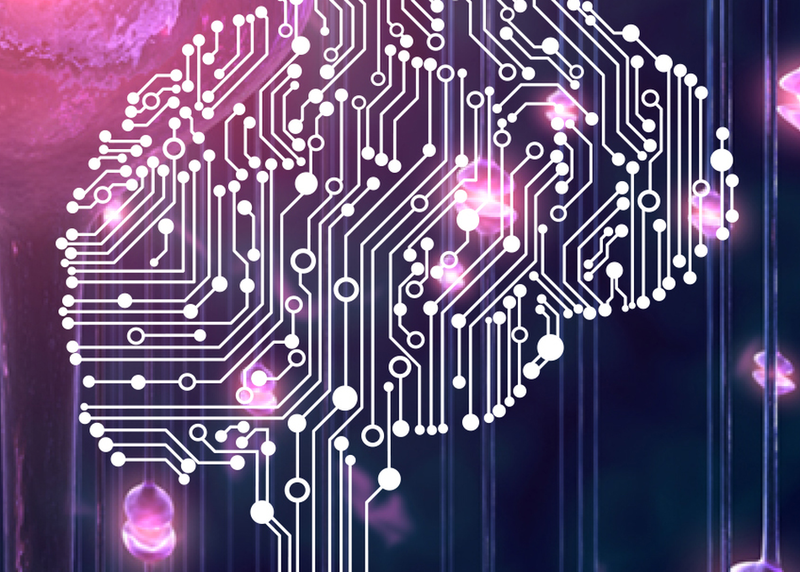 Learn how Intel is engaging with scientists, students and developers to increase momentum behind broader adoption of AI solutions.